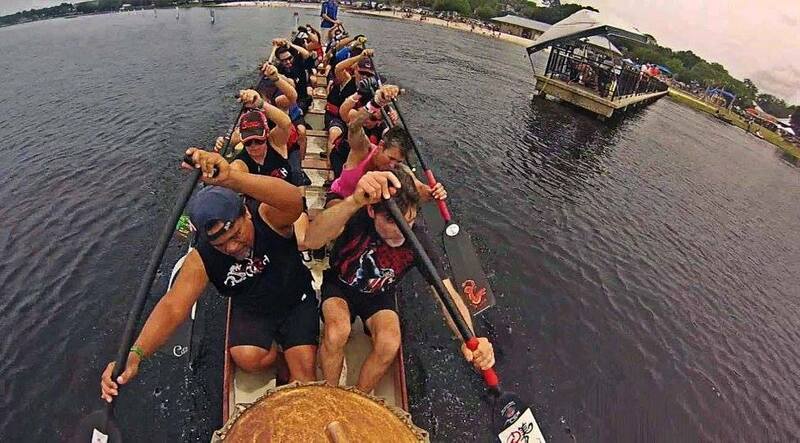 will take place on Lake Minneola in South Lake County. A 5k race include a free breakfast, plus all the fun of an outdoor festival along the lake! New Beginnings, a 501(c)(3) not for profit, was founded in June 2007 by concerned community leaders who saw far too few services available in Central Florida for those losing their jobs and homes. There are few homeless resources in Lake County. Today, New Beginnings is providing those services, in many Central Florida communities, with over 1,000 volunteers to help meet these needs. New Beginnings has 6 transitional houses to serve 30 former homeless people including single men, moms with children, and families who want to recover from their homeless situation. 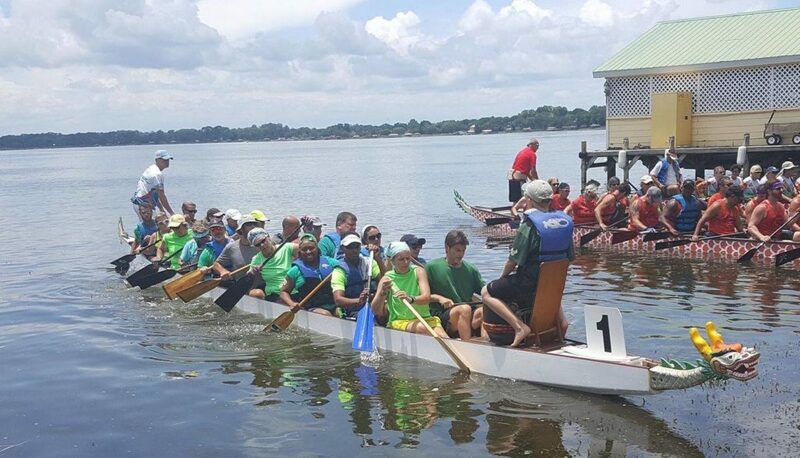 Waterfront Park is conveniently located along Lake Minneola, and perfect for the Clermont Waterfront Festival and Dragon Boat races. The park is nestled between East Avenue and Eighth Street. Passing through the park is “Rails to Trails”, a paved trail used by walkers, bikers, and rollerbladers alike. 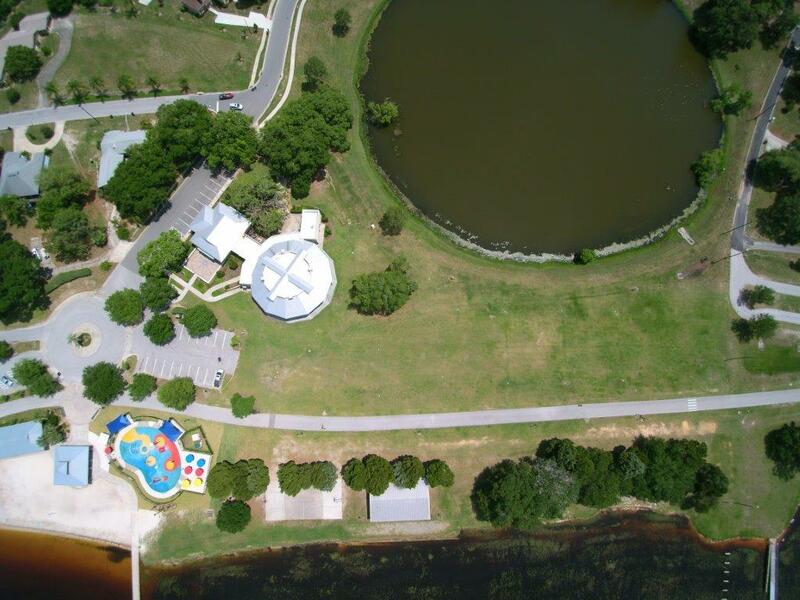 There are restroom facilities, picnic areas, beach front swim area and fishing piers. Also, there is plenty of Florida wildlife to be viewed. The fifth PASS paddler event for the 2019 season has an X-Factor of 2!